Cash for Gold at Your Fingertips! Selling Gold in Toronto has NEVER been so EASY! Yes, we are THAT jewelry buyer in Toronto who you can sell Gold to. ALL of it! And in any condition. 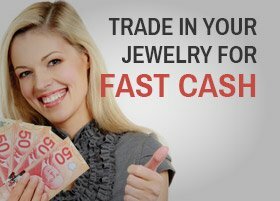 One of the forerunners of the jewelry buying industry in Toronto, we have been buying your gold for cash even before the practice turned into an industry. Years ago, the price of gold though stable, had started showing tendencies to increase. We kept a close watch on the trend, and listened to our gold experts. And confirming their analysis, gold prices throughout the world started shooting up like rockets to the sky. It was then when we predicted a rush in the trend of selling gold and also realized the need for a free and fair practice that people could trust. Realizing that the rising prices will lead to more owners selling gold in Toronto, we put into place TRANSPARENT, ETHICAL and HASSLE-FREE procedures to buy your valuables. 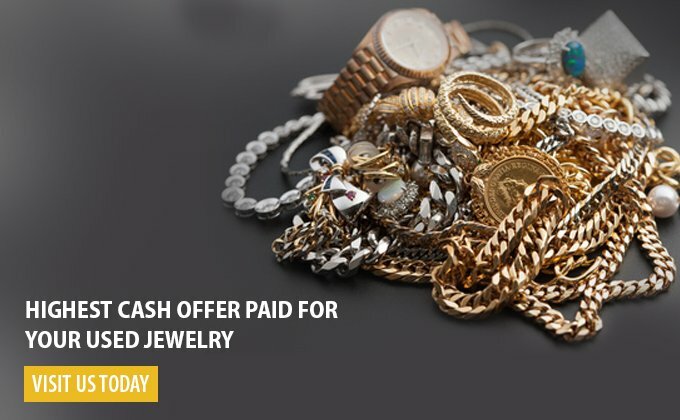 Today, We are still bringing you the opportunities for some quick cash when you sell gold jewelry to us. Apart from gold, you can also sell diamonds, silver, rhodium, platinum, estate jewelry, watches, and any other valuables you may have. Call Us on 647-351-0951 or Book an Appointment Today! Is transparent and ethical, and done right in front of you. We’ve seen too many gold and silver buyers in Toronto during our years of operation, who claim to pay high rates for selling diamonds and gold, but in practice only pay half the value. At Canadian Gold Buyer, you can expect free and fair assessments of your valuables, enabling you to make an informed choice whether to sell gold or not. When you come into our shop on 790 Steeprock Dr., with your valuables, we will assess and evaluate the purity of your gold in karats. Beginning from 8 karats we buy all values of gold jewelry from our clients. The procedures we use to evaluate your gold are time-tested and transparent. 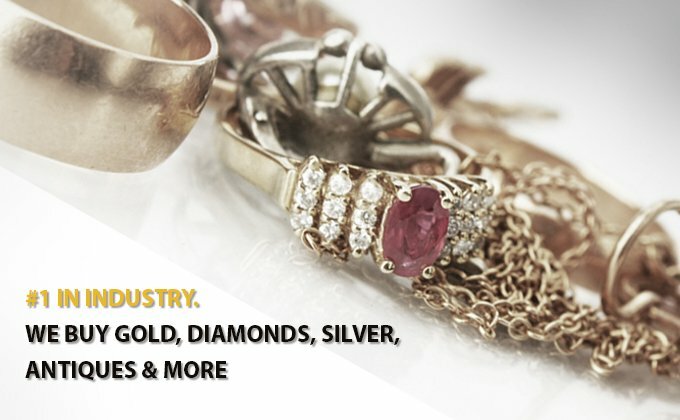 As leaders among gold jewelry buyers and silver buyers, we offer extremely competitive rates to our clients. Whatever the market price is, you can expect our prices to be higher than the others. We do this by eliminating the concept of Middle Men, who invariably eat into the price you your gold. With NO MIDDLE MAN coming in, we are able to keep our prices really low. And the morals of our customers high! 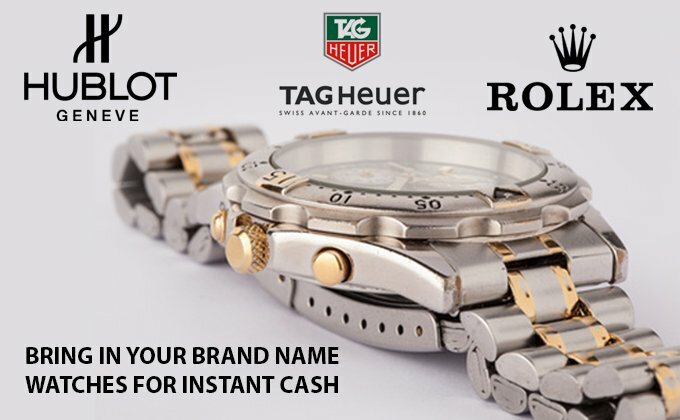 We are the fastest growing jewelry buyer in all of Toronto, and we deal in all kinds of gold and jewelry, silver and other valuable materials. You can also sell diamonds. 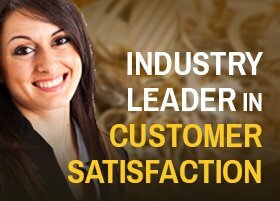 As leaders, we are committed to providing you an excellent experience when you sell your gold with us. Our business principles are based on our pledge to honesty and commitment towards you. These two guiding principles shape our policies of helpful customer service. We are here to earn referral and repeat customers. So that the next time you think of selling gold in Toronto, you will think of us. 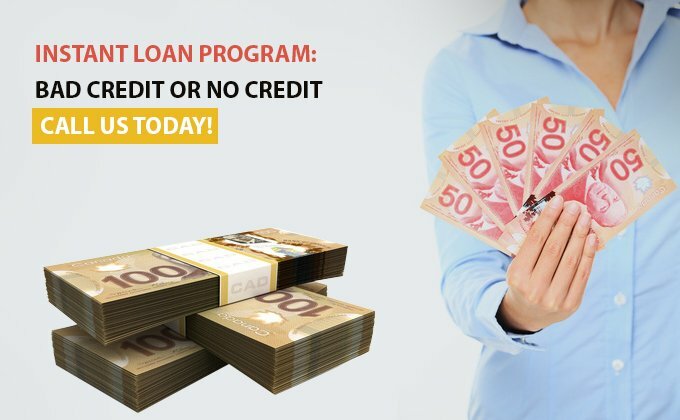 With Canadian Gold Buyer you will get GUARANTEED payment, and right on the SPOT! No waiting. No Middle Men. NO REJECTIONS! All valuables accepted. Come to Canadian Gold Buyer Today. NO Appointment necessary. We are here to serve all of Toronto and GTA, and if you cannot make it, we will come to you. Anywhere in the GTA. That’s the promise of a leader. 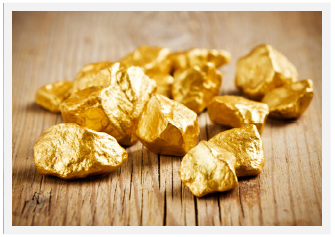 Add Canadian Gold Buyer to your Circles! What Are the Worst Positions of Inclusions in a Diamond? What’s the Best Way to Sell Vintage Gold Watches? Is cash for gold worth it?